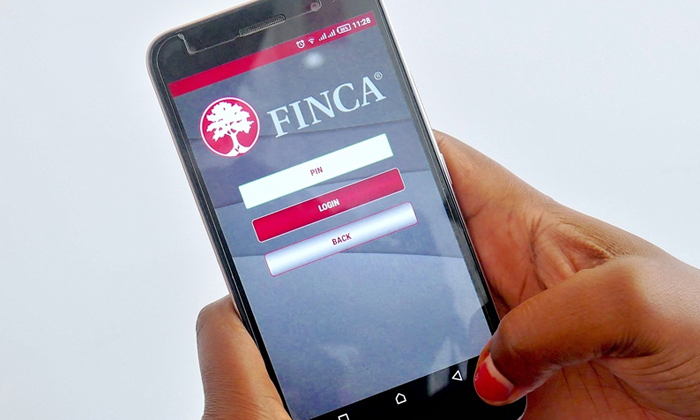 On 27 July, 2018, FINCA Zambia launched its Mobile Banking platform at momentous occasion at Acacia Park. At the same occasion, FINCA Zambia also unveiled its Head Office premises. The Guest of honor the Bank of Zambia Governor was ably represented by the Director Non-Banking Supervision Ms. Freda Tamba. FINCA Zambia CEO Mr. Douglas Kamwendo said the mobile banking platform speaks to FINCA’s strategy to digitize its core business to improve efficiency and better serve its customers. “Our philosophy as FINCA is provide innovative and impactful financial services in a responsible manner. We understand that we cannot successfully achieve that without the most critical piece- our customers. We leverage on technology to empower our customers. As such, we ensure that everything that we do is centered on the customer”, Mr. Kamwendo said. FINCA Mobile Banking can be accessed via USSD by dialing *200# on a basic feature phone and on an App on any smart phone. FINCA customers are now able to pay bills, transfer funds, set up standing orders, view statements and move money between their FINCA accounts and Mobile Money wallets using their Mobile phones. This allows for an enhanced degree of convenience as customers can cash in and out at Mobile Money agents.